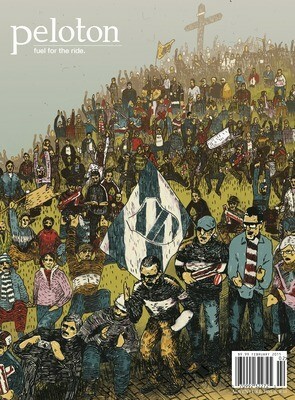 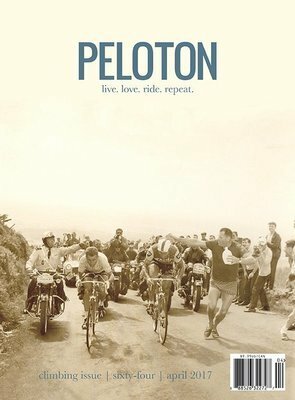 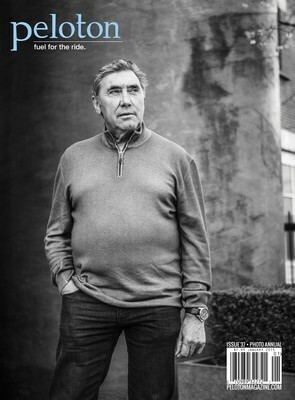 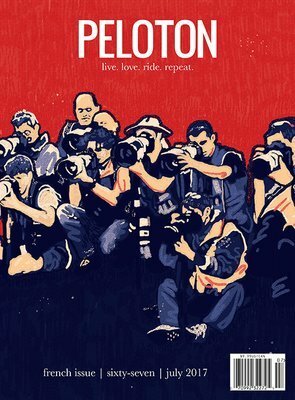 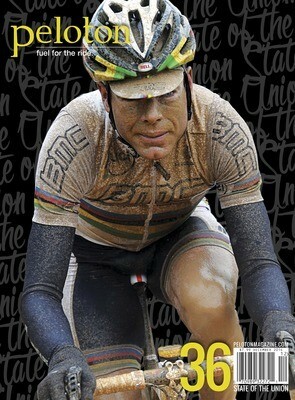 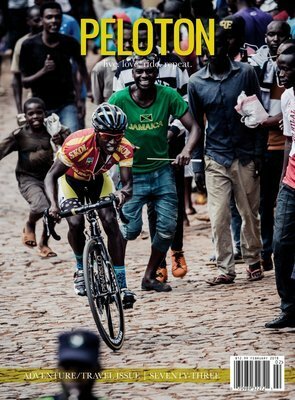 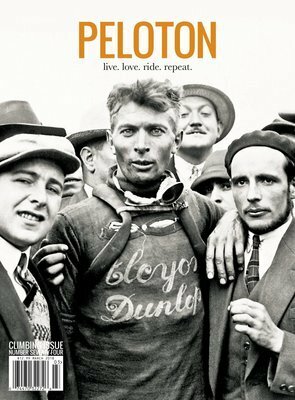 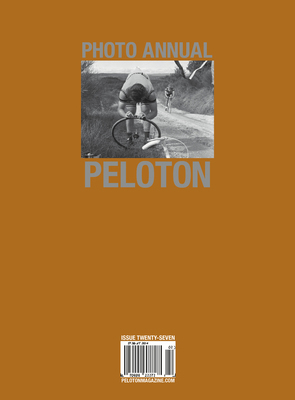 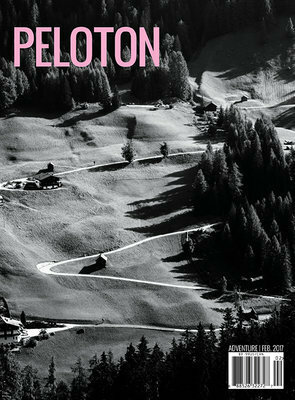 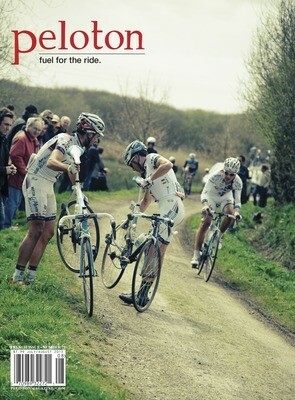 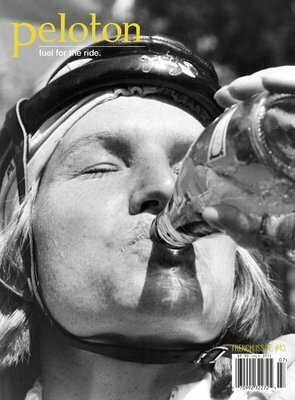 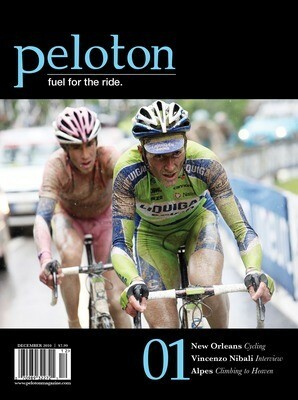 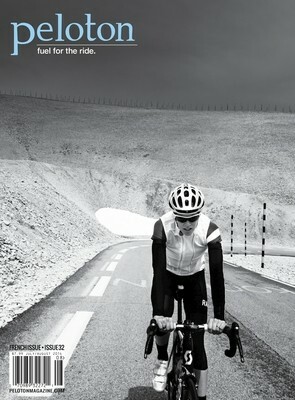 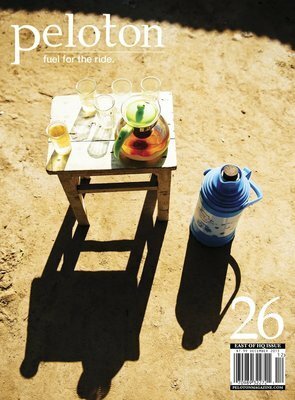 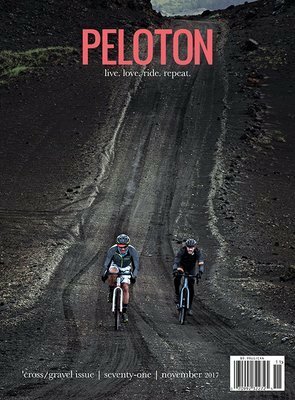 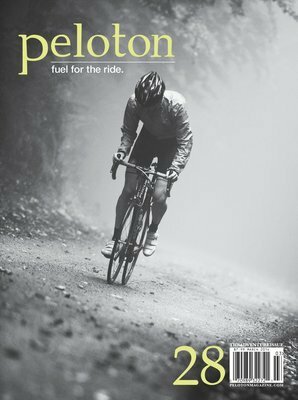 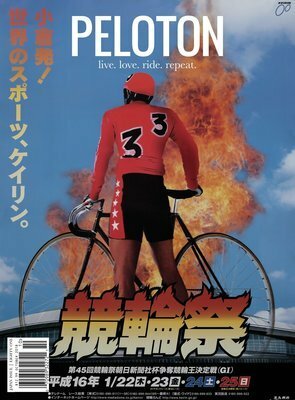 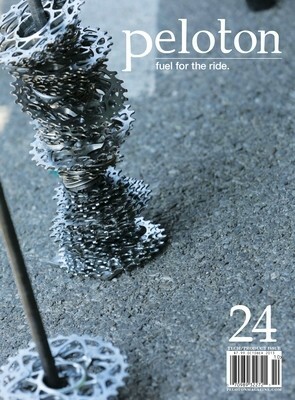 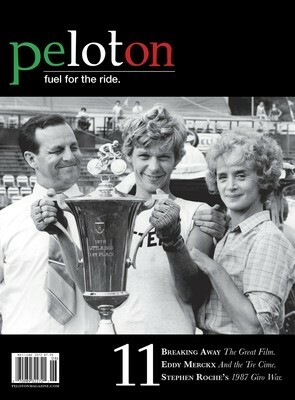 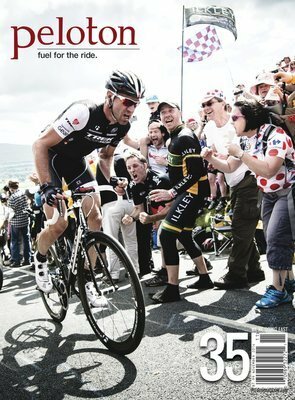 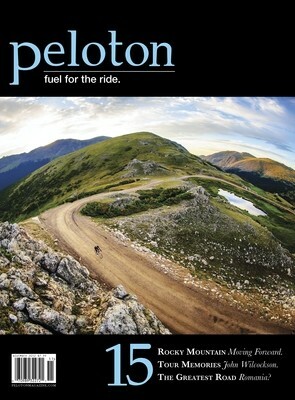 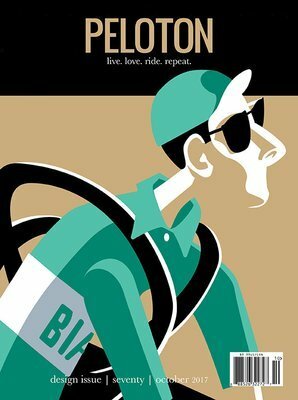 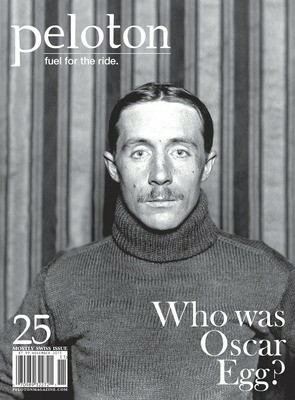 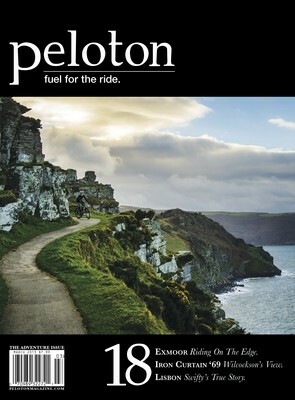 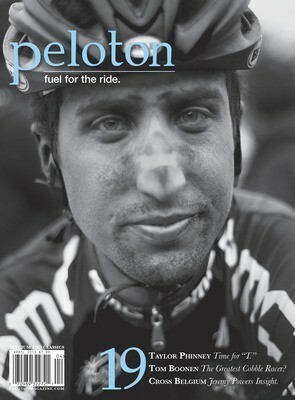 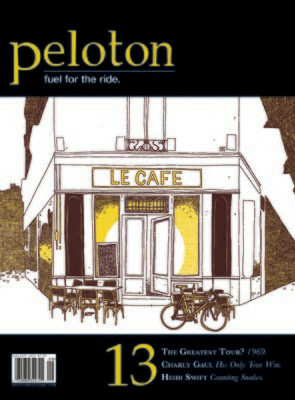 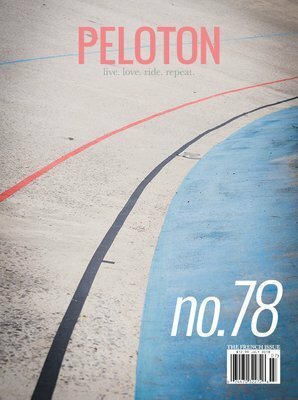 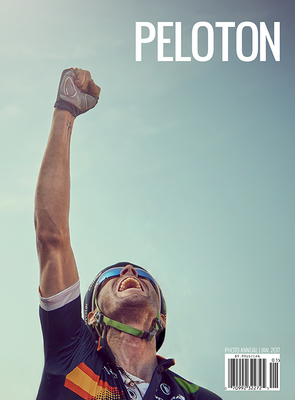 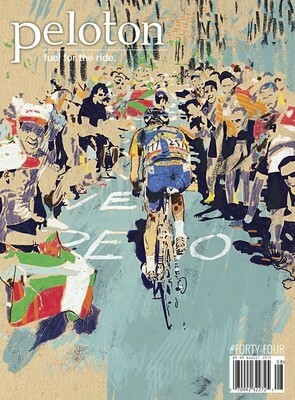 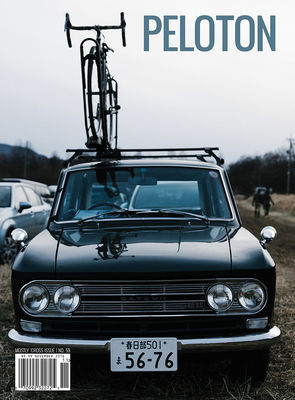 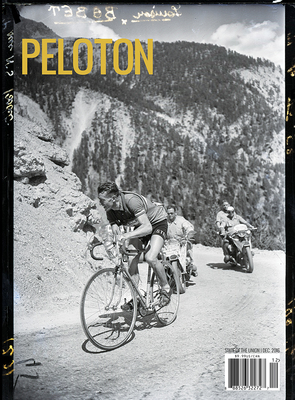 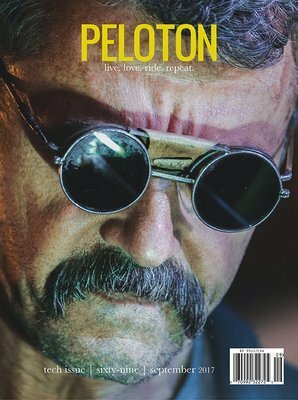 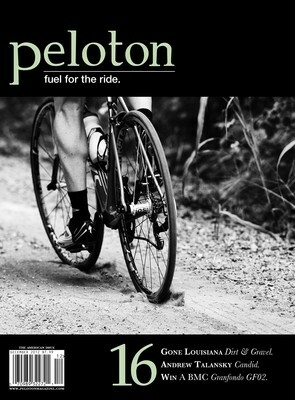 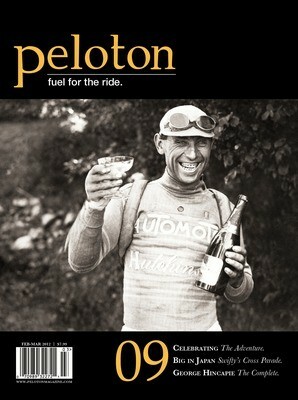 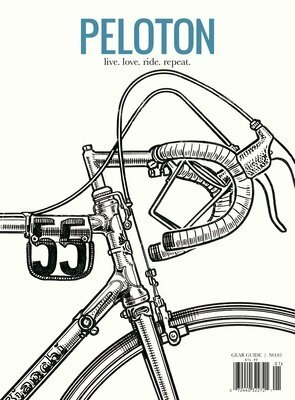 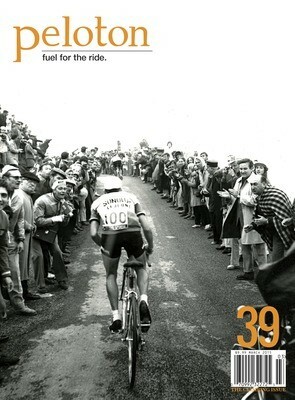 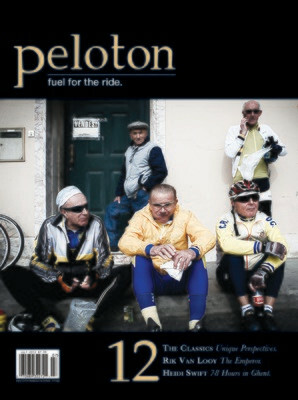 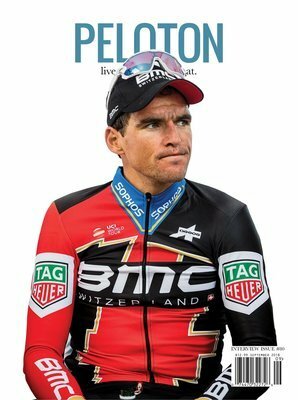 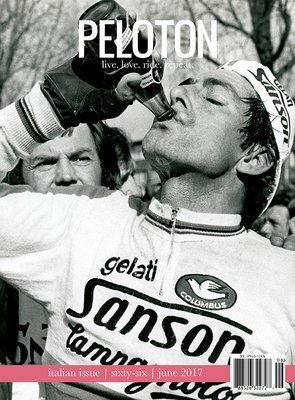 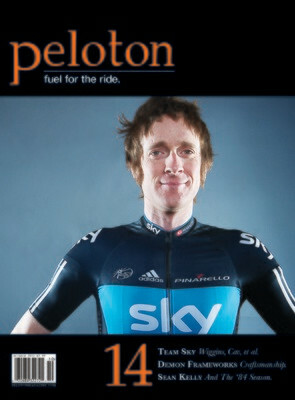 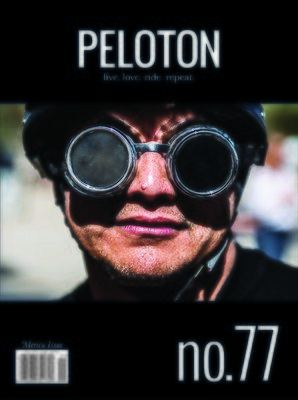 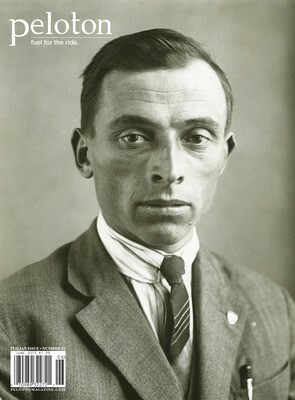 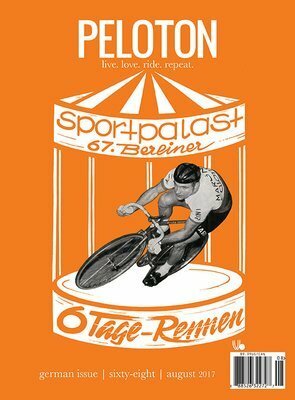 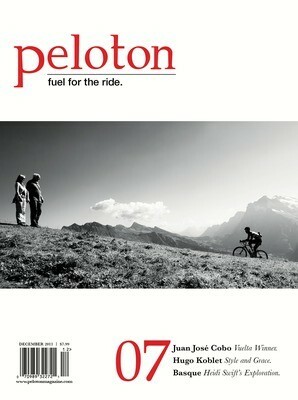 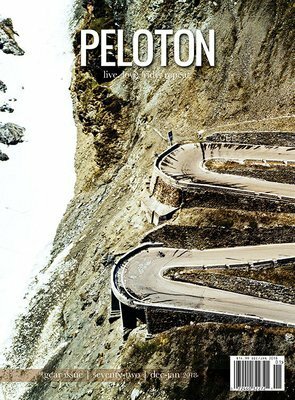 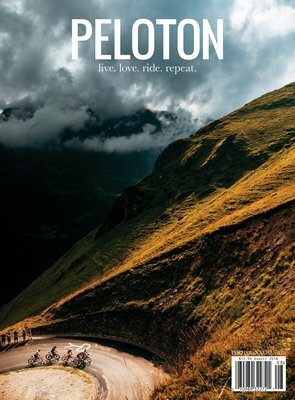 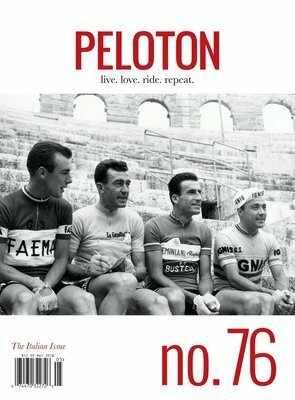 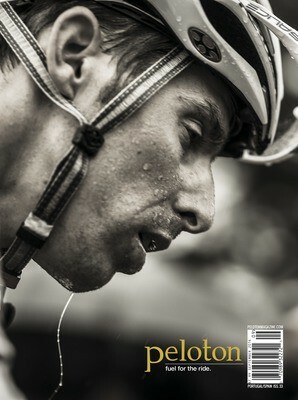 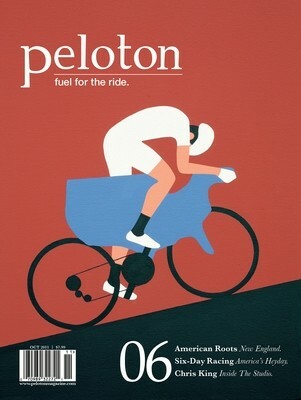 Welcome to PELOTON magazine. 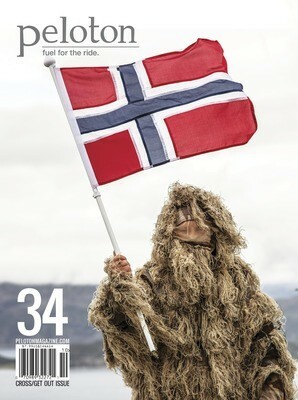 We have most of our back issues here, but many are sold out. 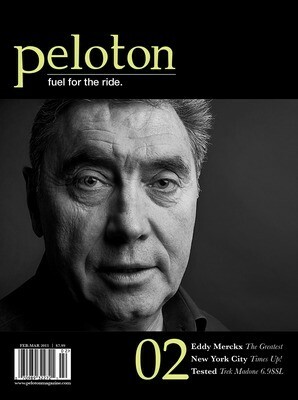 Never to be printed again. 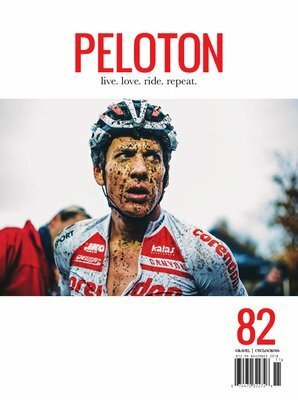 If you are missing some from your library, this is the place. 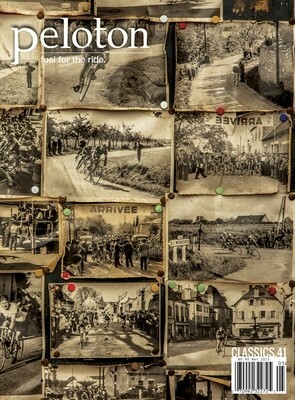 We recently added additional covers that were lost in our "vault." 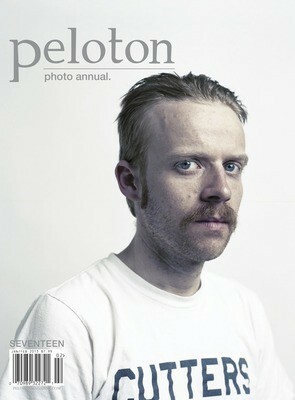 There was a time when we decided to be fancy and print multiple covers. 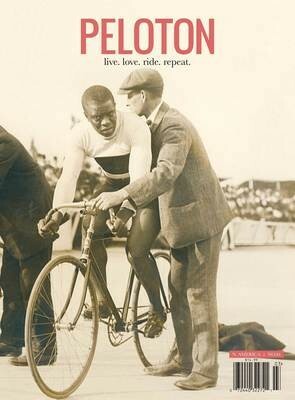 We may still! 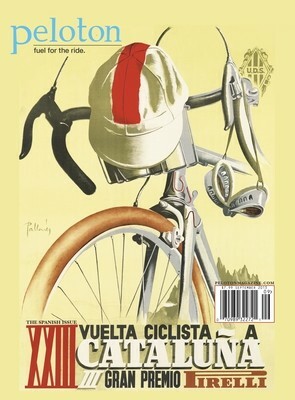 Issues in our shop with multiple covers that we have in stock include: 22, 24, 25, 26, 28, 34, 35, 45, 46, 47, 54 and 55. 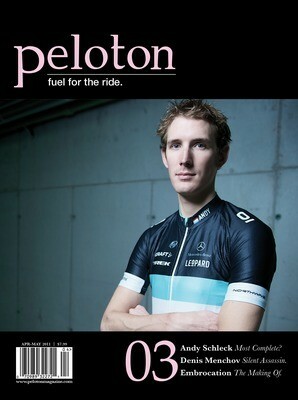 Nab them while you can to complete your collection.